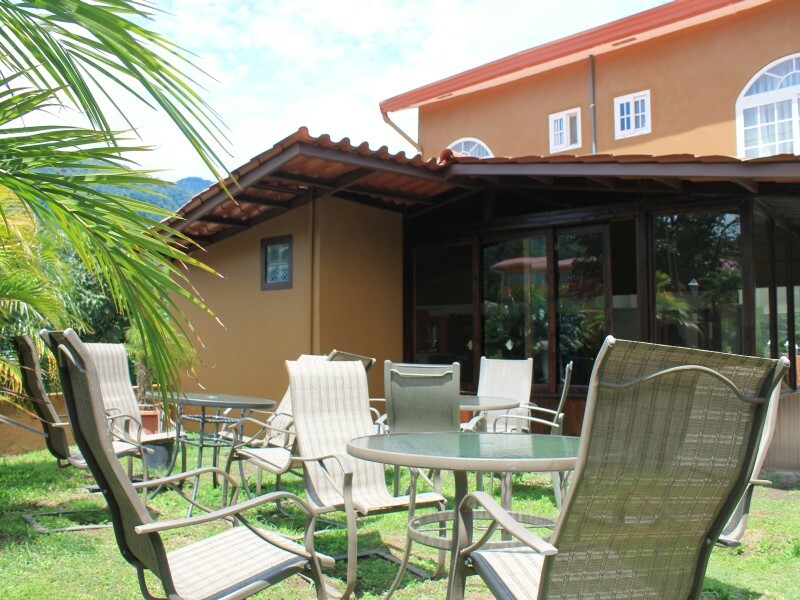 It´s located in the marvelous valley of the Caldera river , near the popular mountains of Panama. The hotel is over 1,500 feet above sea-level,with stoning views to the majestic Volcan Barú. The river valley provides a natural shelter from winds, the nearby forest attracts those who are fond of leisurely walks in the woods. Good roads and a large parking lot make the place attractive for tourists traveling by car. Through the hotel windows you can admire splendid views of the hills and the mountains of Boquete, spot a rainbow (or two!) the Caldera river and its multiple streams are the most famous attractions, a romantic stream of crystal and pristine fresh water that runs along the valley. 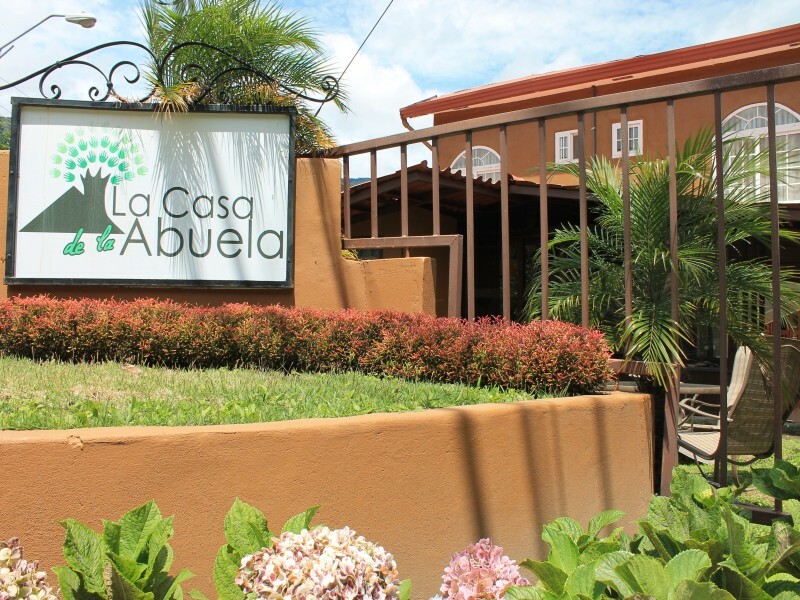 La Casa de la Abuela can accommodate up to 40 guests at a time. There you will found a very developed tourism's Infrastructure in Boquete for the cycling, hiking, water rafting, horse riding, and Eco-tourism. 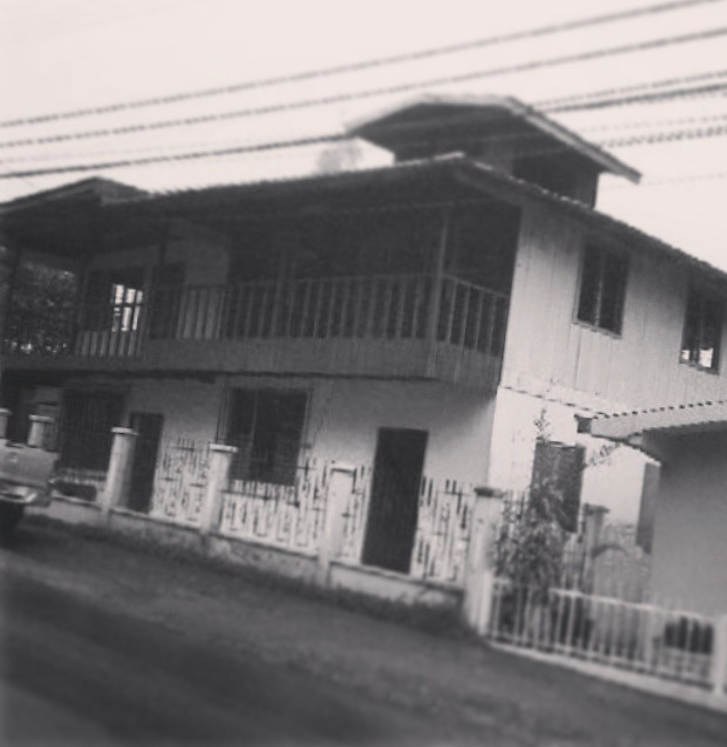 "La Casa de la Abuela" translates to "Grandma´s House" The family matriarch lived in these grounds! The chicken coop was where the patio and terrace are today. It was a happy place for all the cousins, children, grand children and great grand children who share countless stories and camaraderie while growing up. And now, we share this special place with you. In her honor we named our family owned hotel. We are a small hotel with just 18 rooms to offer you the coziness and comfort you look for your leisure. La Casa de la Abuela is surrounded by majestic mountains that you will be able to enjoy from every room as well as from our main lobby and outside terrace. Our beautiful deck facing the mountains is awaiting for you to relax and enjoy the natural beauty of Boquete. Located on the main street, we are at waking distance from major souvenir shops, restaurants, bars and "El Pueblo" as we locals call our downtown.